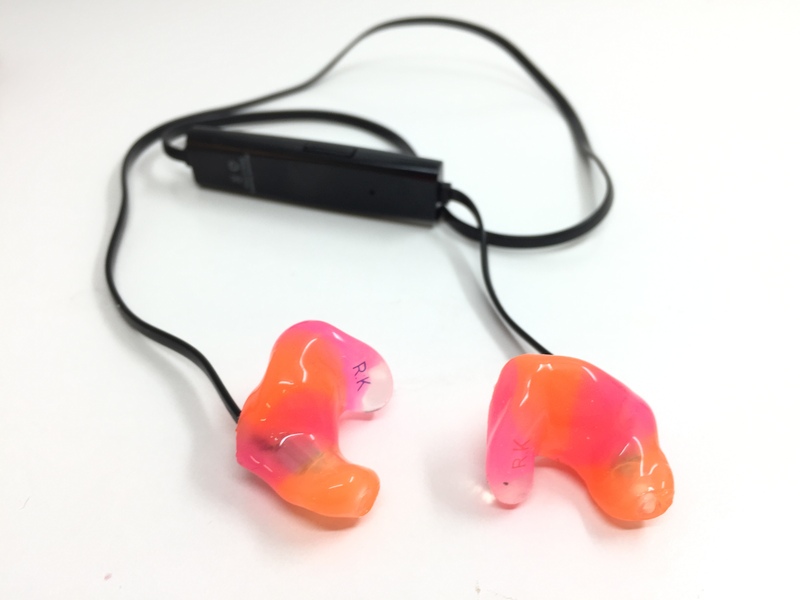 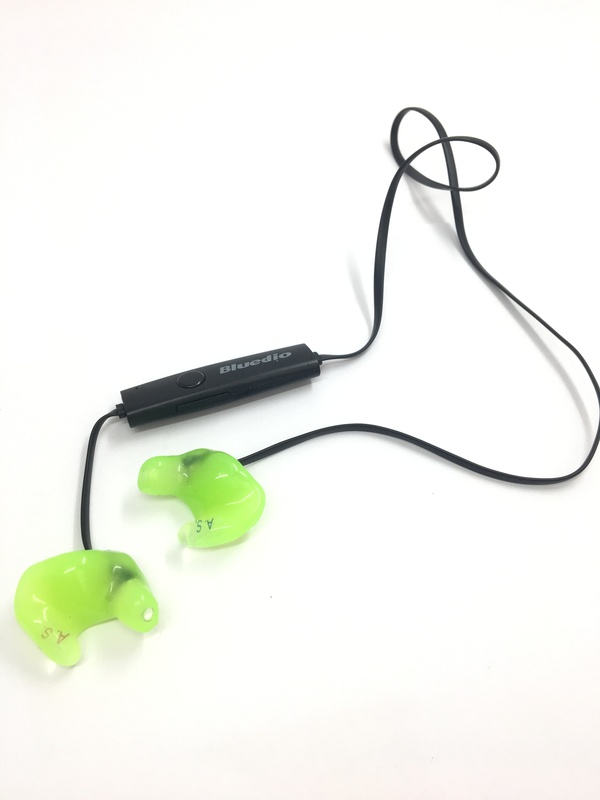 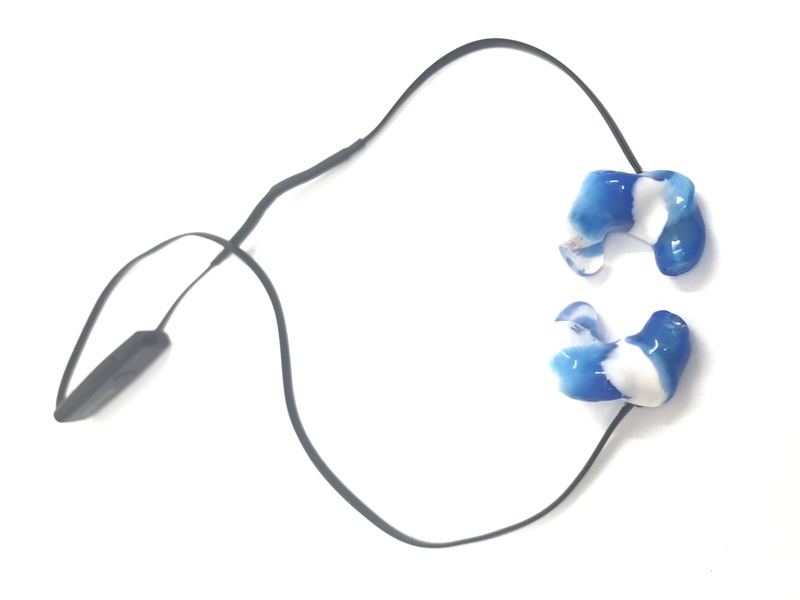 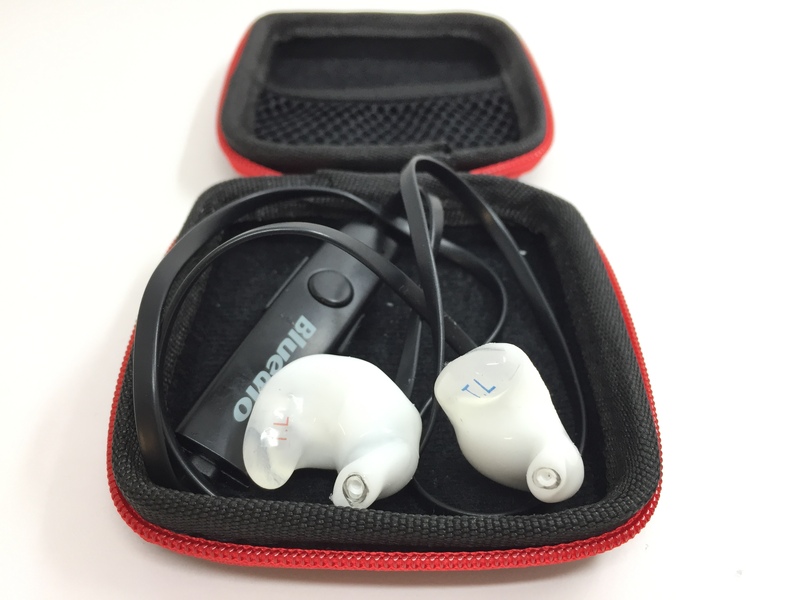 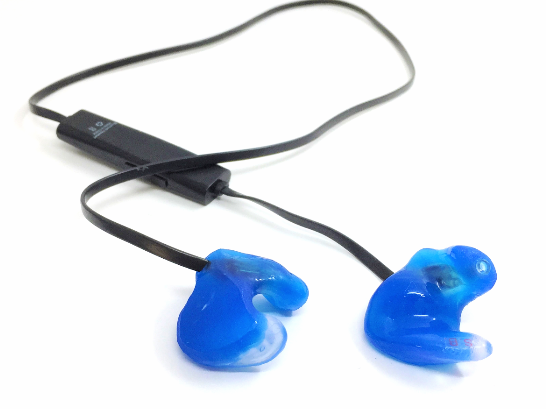 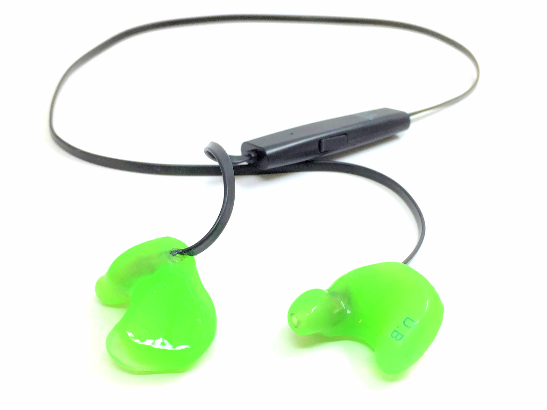 NoiseGuard’s newest addition – A customised Bluetooth sports/recreation headset. 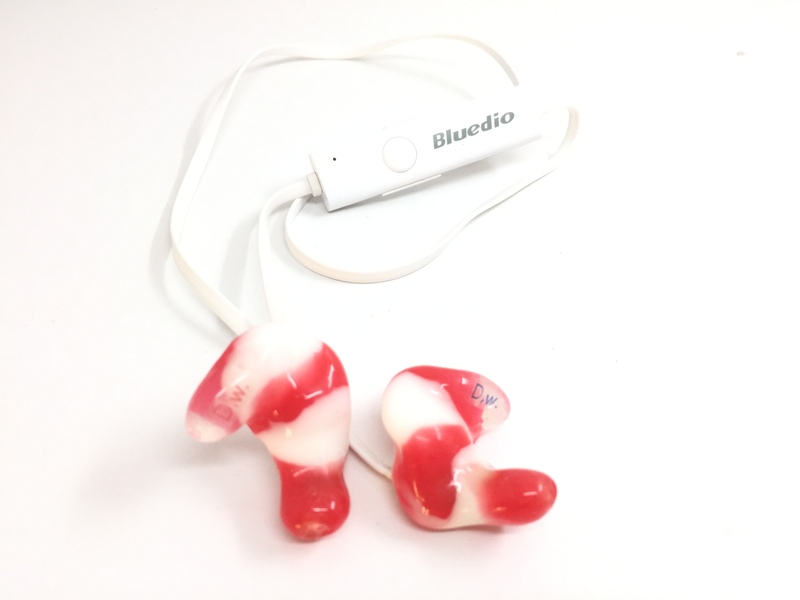 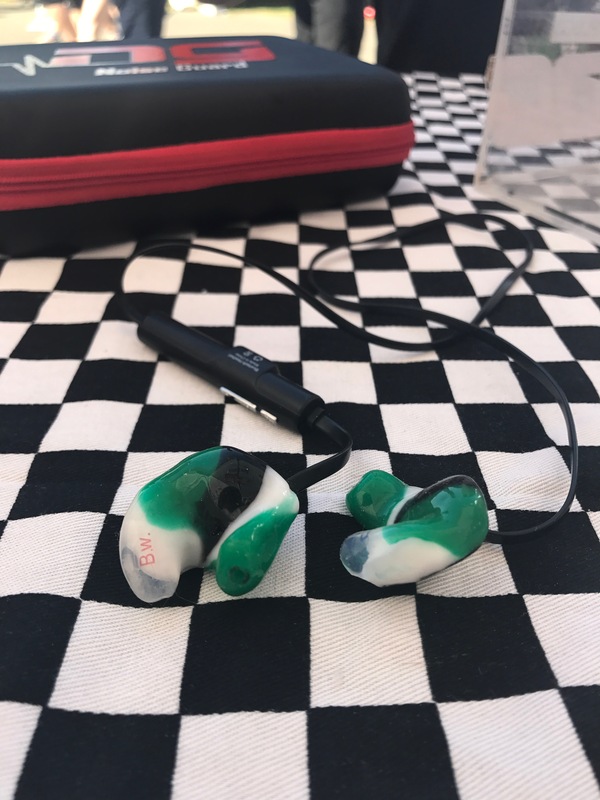 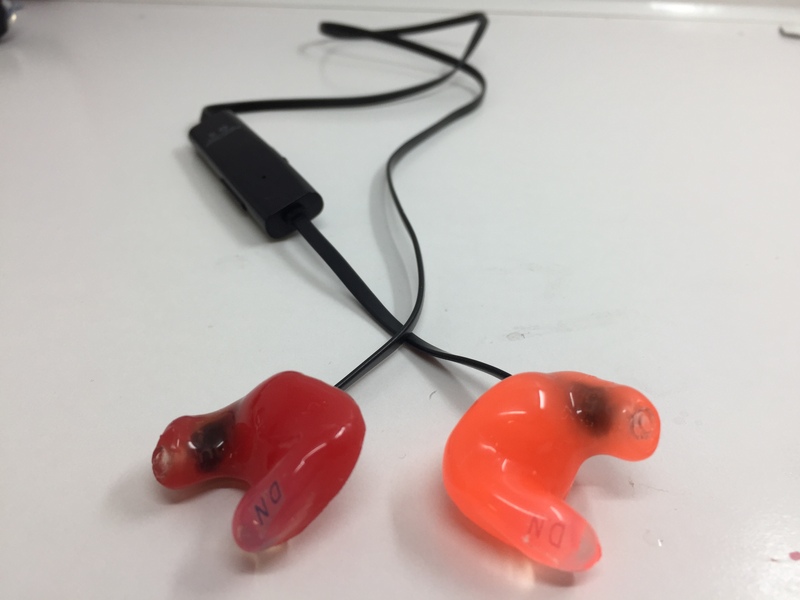 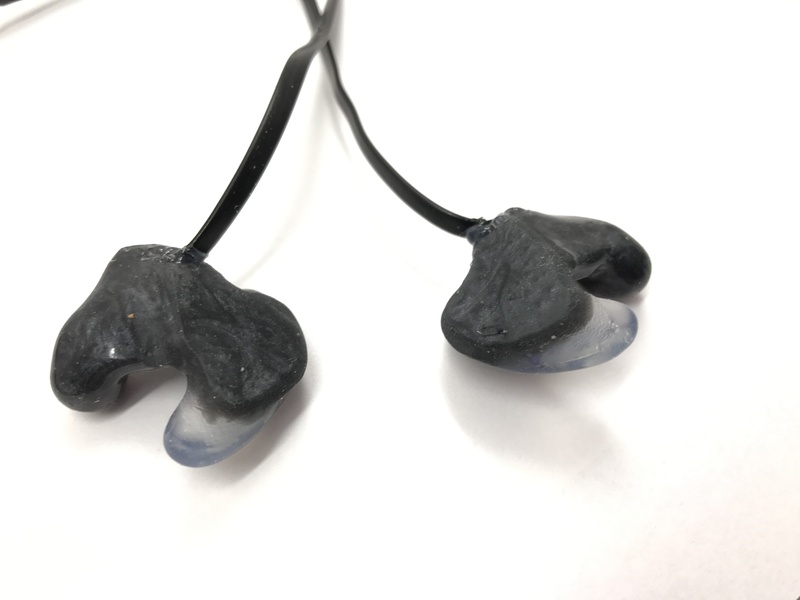 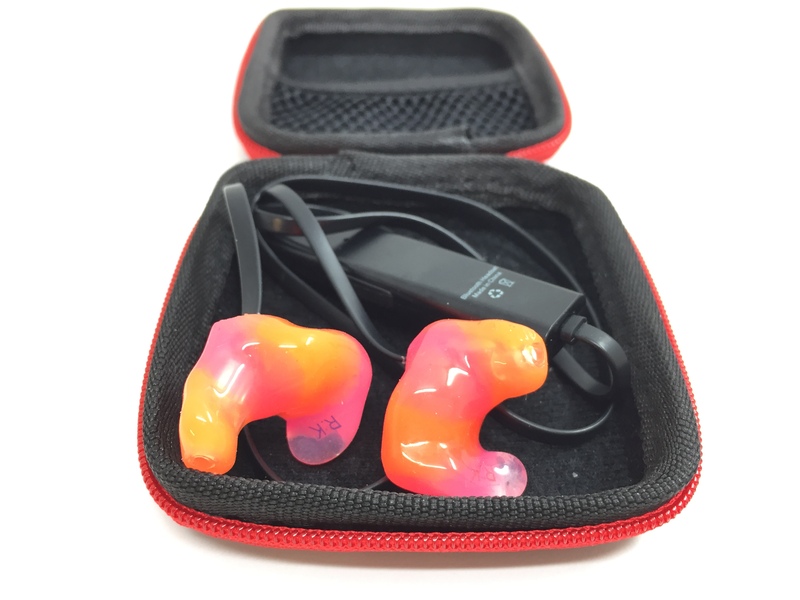 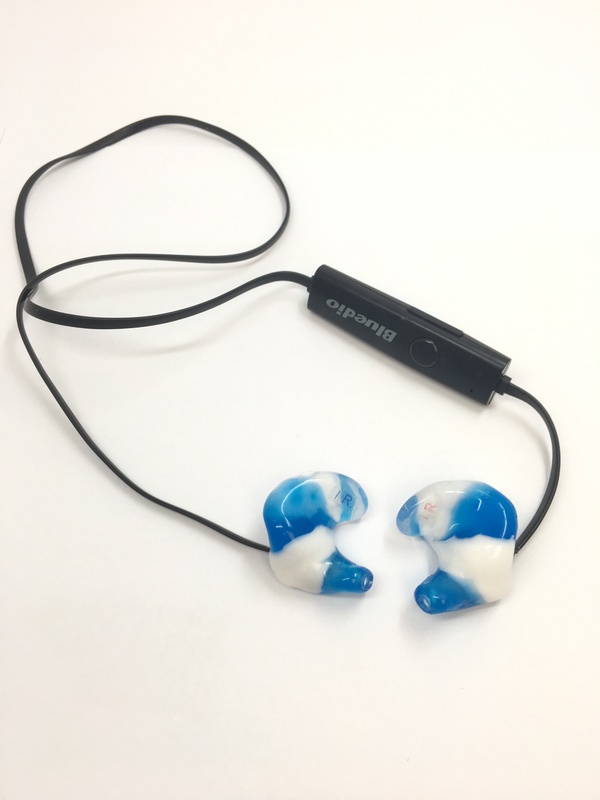 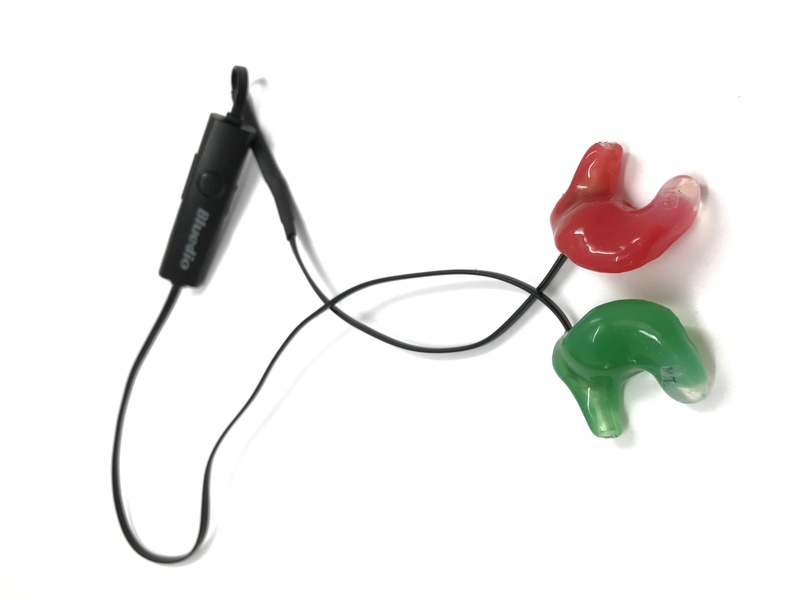 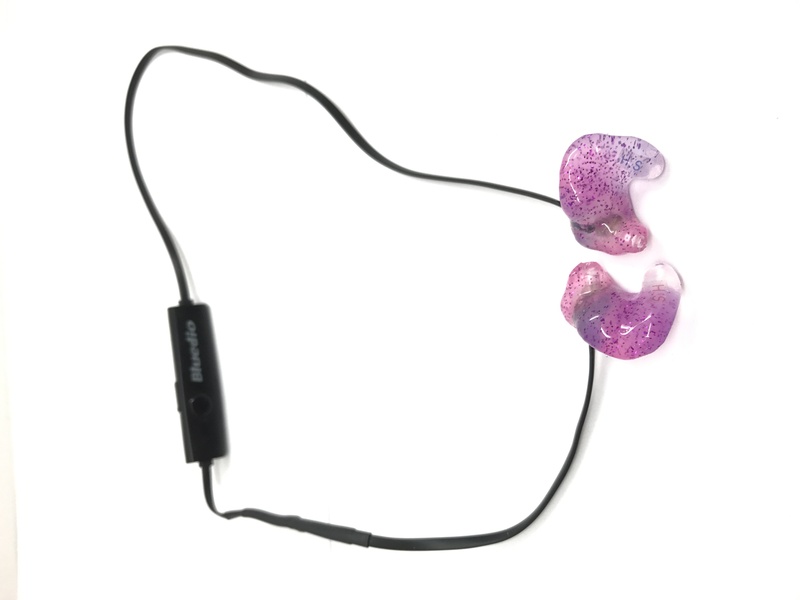 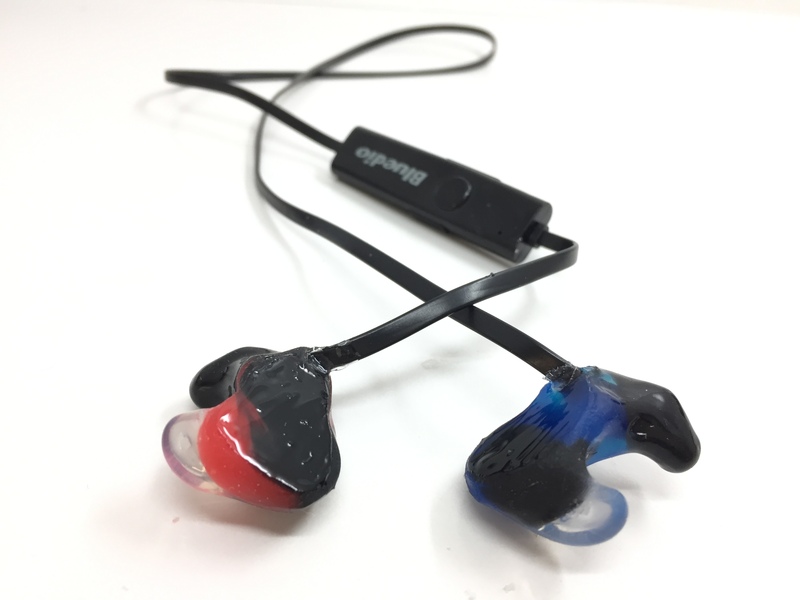 Wirelessly connect to your smartphone phone device, bike Bluetooth or laptop and stream through NoiseGuard’s Professional balanced armature audio drivers (speakers) finished in the highest grade, lab manufactured, soft silicone. 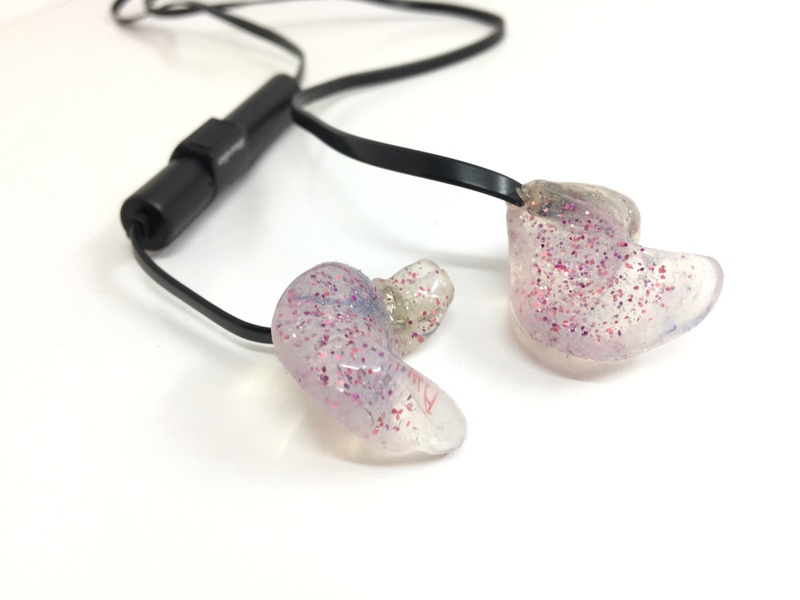 Custom fitted for a headphone fit like never before that will lock into place in your ear, Comfort and satisfaction guaranteed. 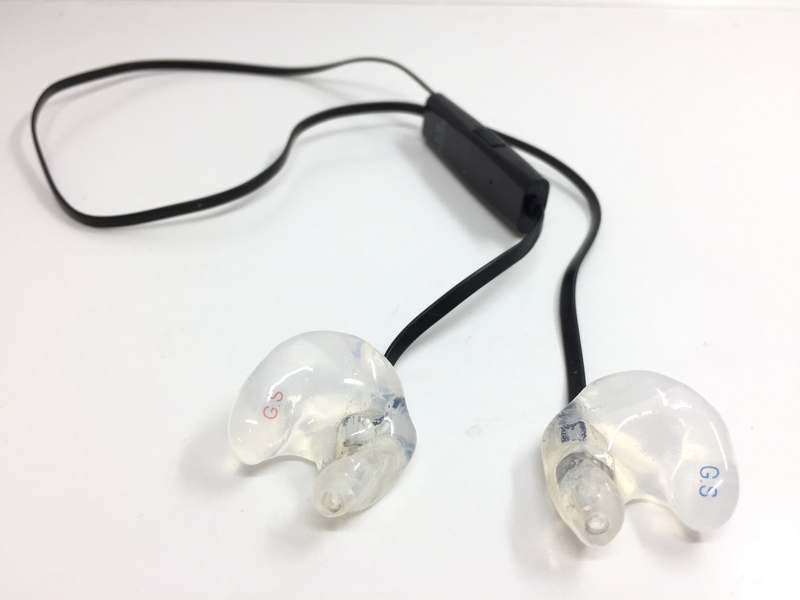 Extended cabling available for Motorcyclists for full accessibility whilst riding. 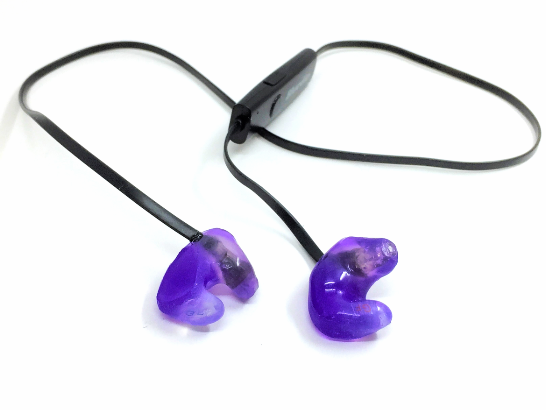 Perfect for recreation, riding, running/sports, train, plane etc. 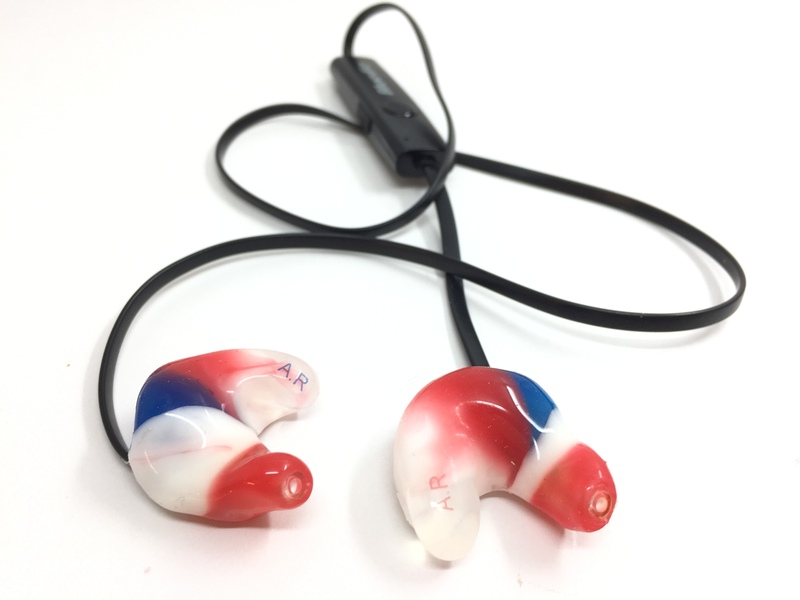 An impression of your ear is required. 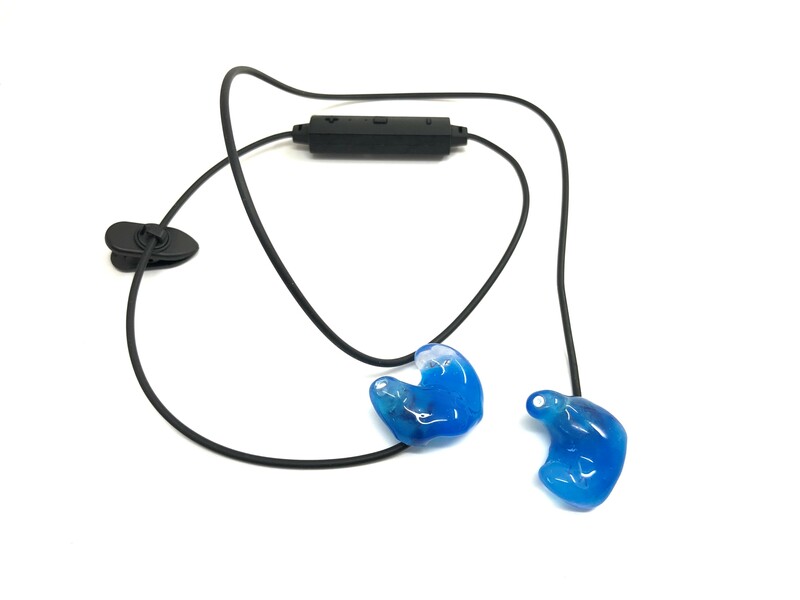 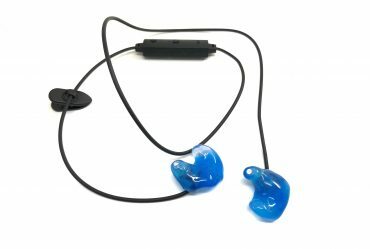 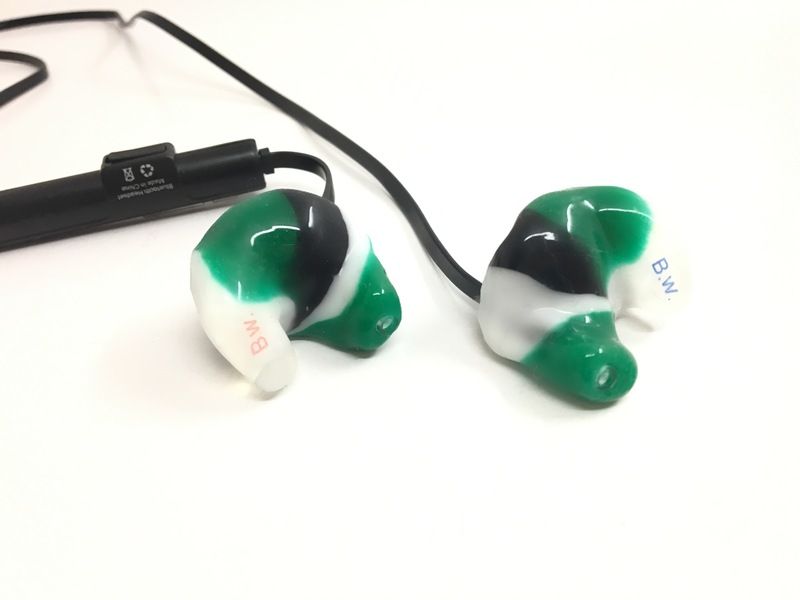 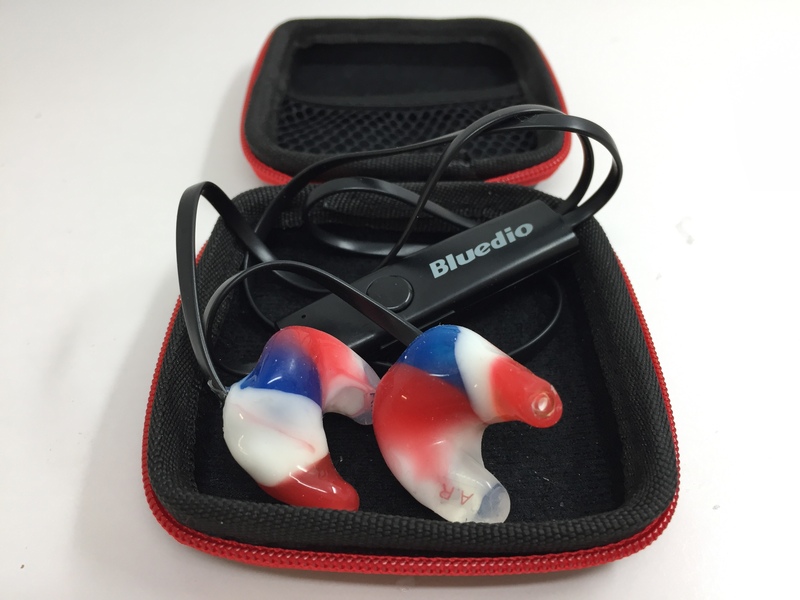 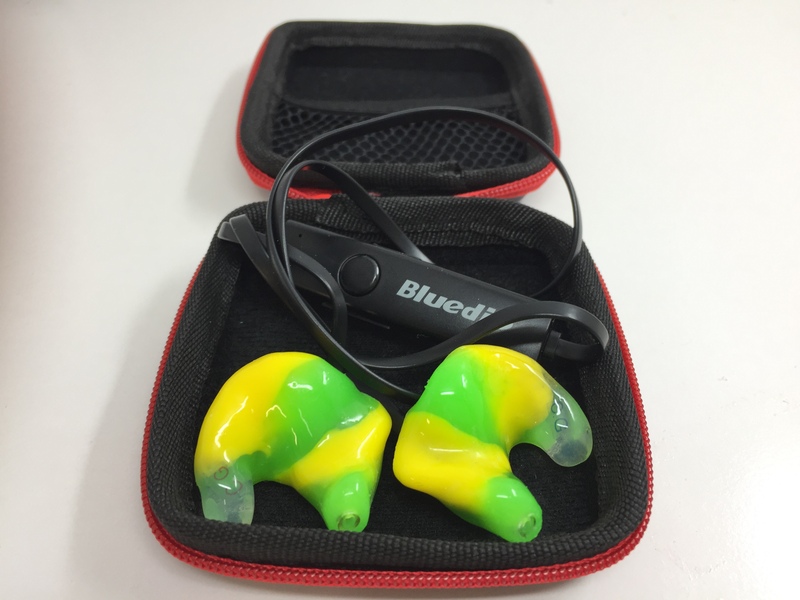 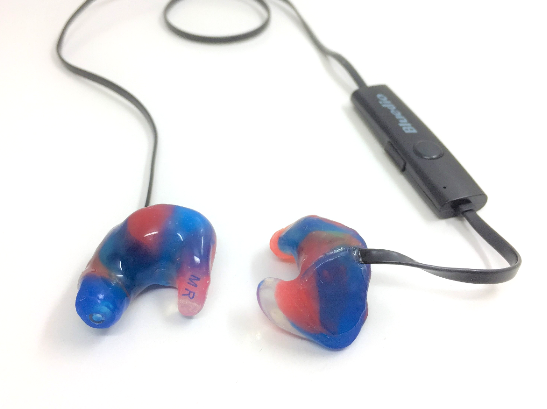 Included in price: Bluedio modified BT with NoiseGuard pro speakers, (left and right custom plugs with professional balanced armature audio drivers), highest grade lab manufactured ear moulds (L&R). 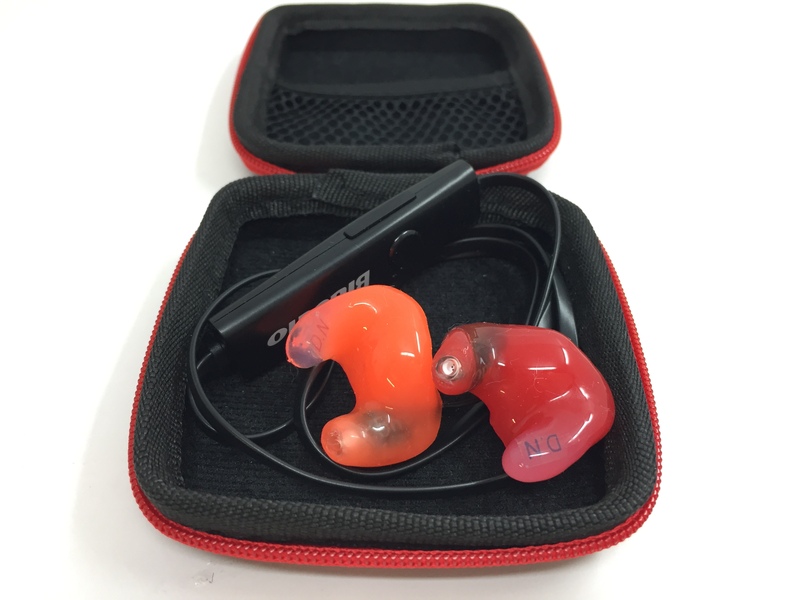 NoiseGuard small & large zipped cases, instruction leaflet, cleaning/maintenance tools, 4 spare canal wax caps, ear oil/lubricant insertion aid and Express Post.